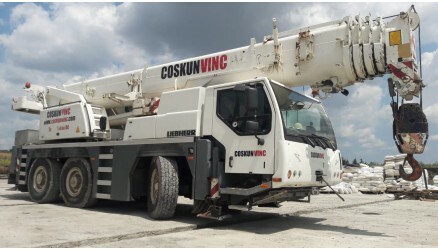 RENTAL OF EQUIPMENTS All-Terrain, Rough-Terrain, Crawler and Tower Cranes, Boom Trucks, Truck Mounted Manlift, Portable Personal Lifts and Telescopic Material Handlers to work OVERSEAS and Turkey. 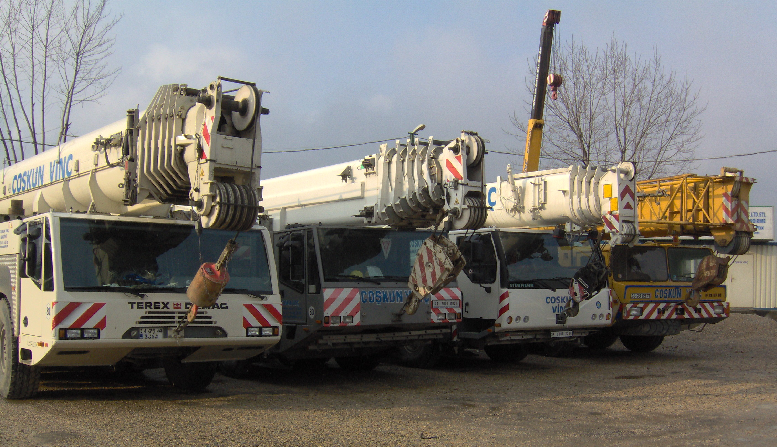 We sell our older cranes the times when we renew our crane fleet. 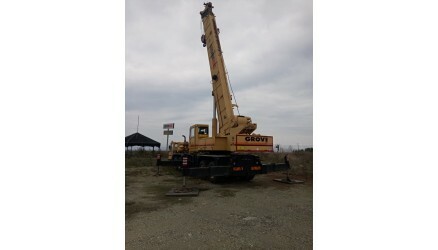 OEM (original) crane parts and replacement crane parts are available for most types of crane. 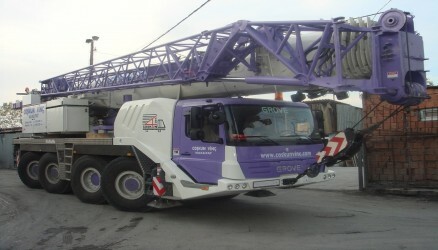 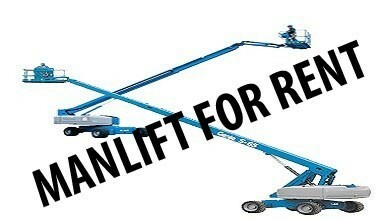 Beside this We also offer worldwide crane repair services. 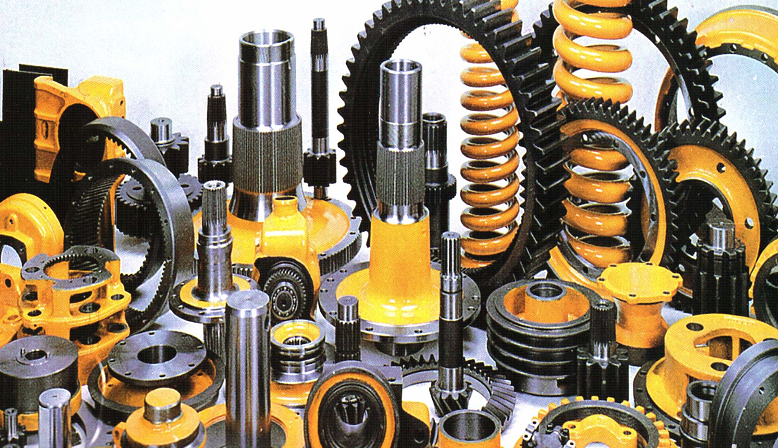 Parts are supplied for American crane brands , European crane brands and Asian crane brands. 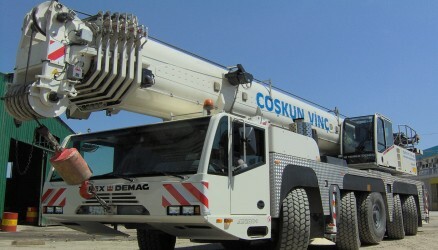 OEM (original) crane parts and replacement crane parts are available for most types of crane. 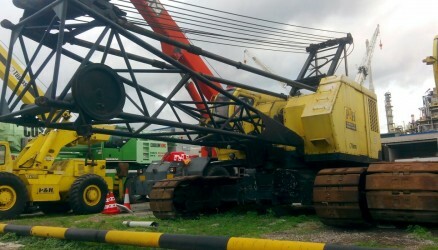 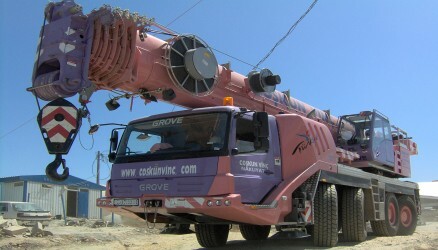 We supply new or used crane parts and crane products worldwide also offer crane repair services. 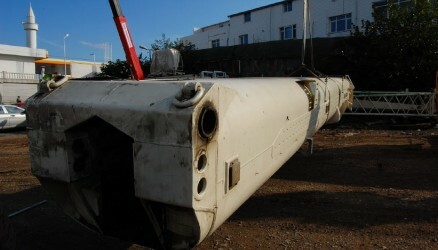 Crane parts are on offer at CSP. 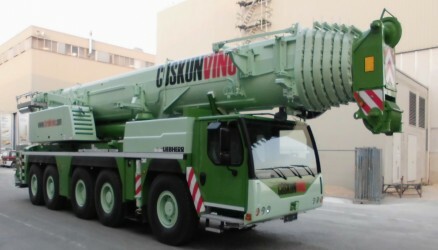 Our stock provides various mobile crane parts and crane spare parts at any time. 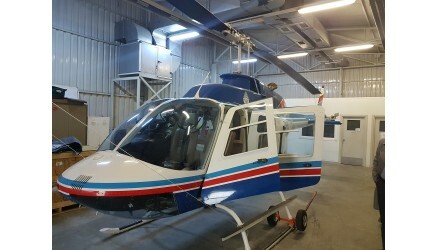 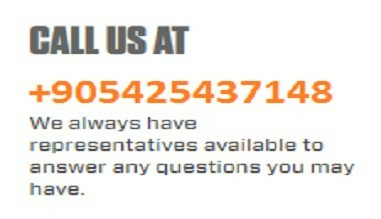 Please contact our staff for availability and price quotations. 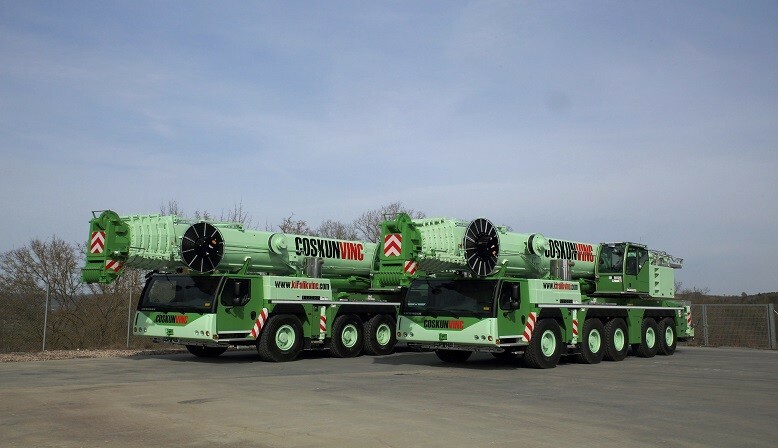 Whether you wish to purchase new or used crane parts and crane products, we can assist you with anything you may need. 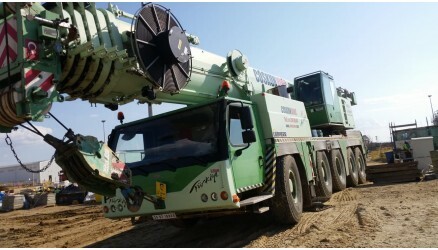 We also offer worldwide crane repair services. 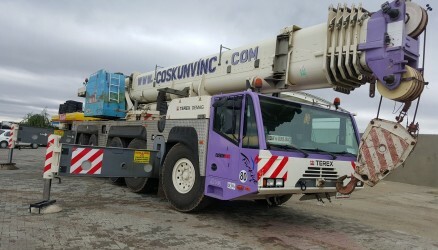 We supply mainly parts for the following crane brands: Terex Demag Liebherr Manitowoc Grove Zoomlion Tadano Faun Kato but depending on your request we are willing to help you with any request for parts within the heavy duty equipment industry. 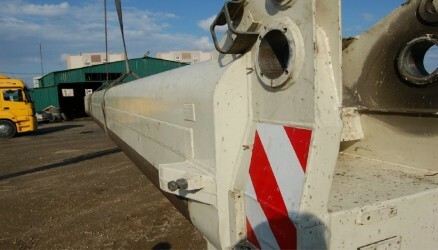 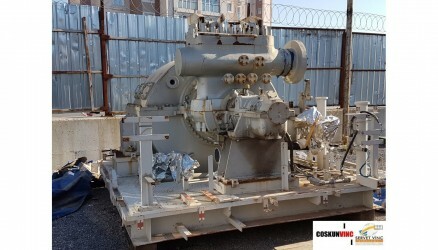 All type of Crane parts for all type of cranes are for sale at CSP.